What I like about the case is that it adds weight to the phone as it's ridiculously light and I can't actually feel it when it's in my pocket so I always have mini heart attacks, but with this I can feel it because it's a little heavier now although not heavy as in it weighs a ton! It doe's make the phone a little bulky but I doubt you'll ever find a case for this phone thats just as thin. 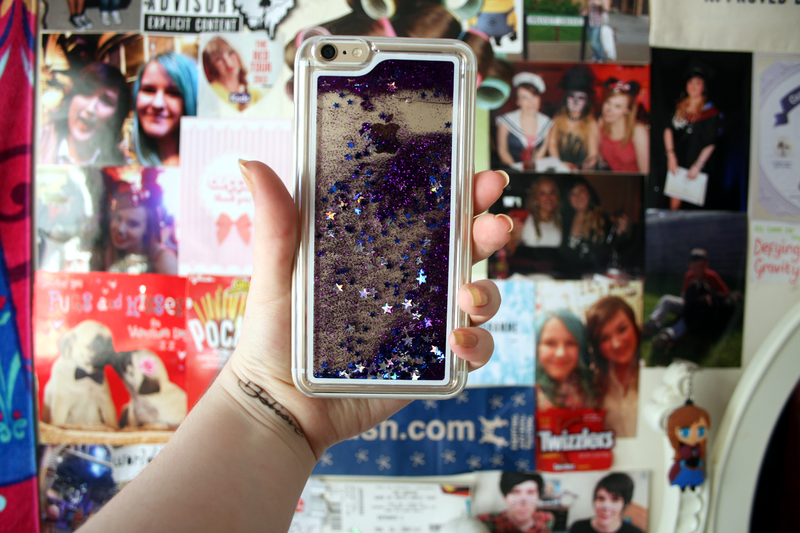 (If you do find something like this do let me know) The glitter is mega sparkly especially when in the sunlight and I think this case is just a great simple but different little statement. I got it from China and it did take 4 weeks to arrive and it felt like forever because I wanted it so badly, but it was definitely worth the wait because I love it. The fact that it still allows me to see the gold on the back of the phone is just great! 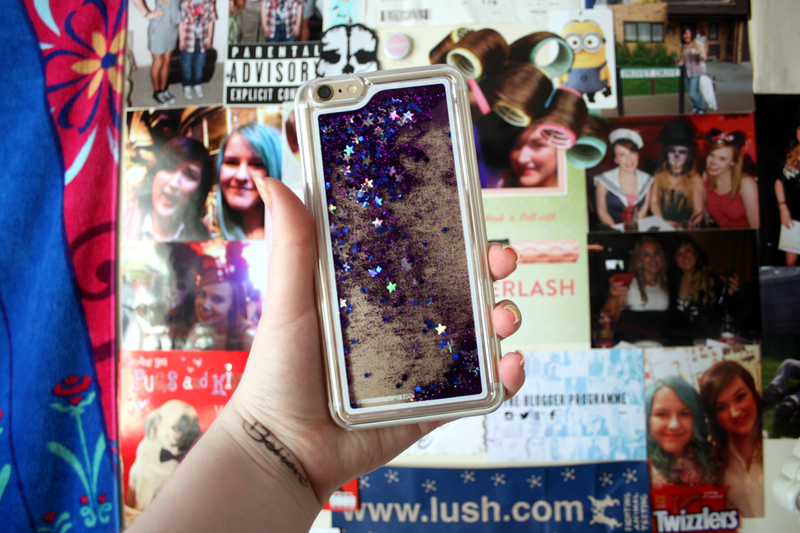 The case comes in lots of different colours to choose from and only costs €4.04, if you're interested you can find it here. 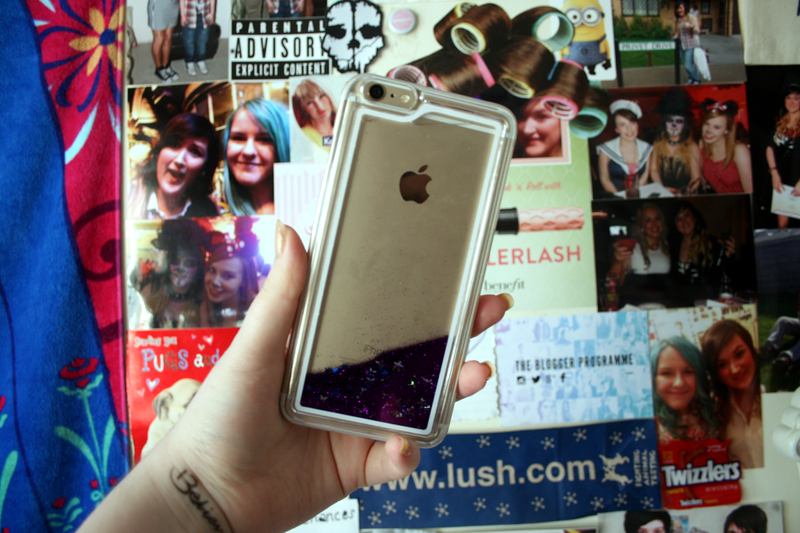 Where do you buy your phone cases?